The Films in My Life - a personal journal of cinema: John Mills in Hobson's Choice is the cutest thing ever. 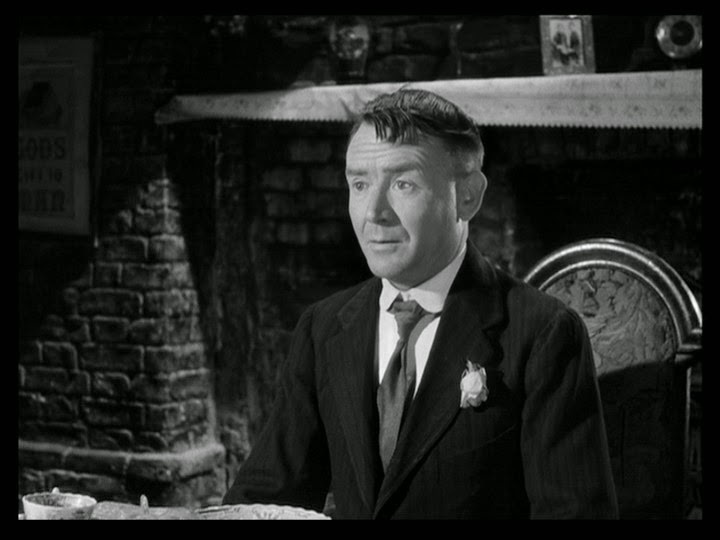 John Mills in Hobson's Choice is the cutest thing ever. Just had to say that. If you haven't seen the movie, you must. His cuteness is seriously overwhelming. By gum -- this was a pleasant surprise. I hadn't seen it until last year's Criterion release and didn't know what to expect. It was funny at and the same time very touching. It is now in my rotation of films I can see repeatedly. He was BEYOND adorable in that movie!! I'm glad you finished watching it! John Mills is so, so cute. And adorable. And just...lovable. Have you seen any of the TV interviews he did when he was old? He always wore coordinated socks and tie, and pocket handkerchief, and carried a cane. So dapper. I love how you include British movie stars on your blog, because they are often overlooked.